Posted by Megan in Fantasy, Graphic Novel. They say everything old is new again, eventually. That is certainly the case for the nearly 200-year-old tales penned by the Brothers Grimm (did you know they were librarians?) in 1812. This fall these ageless tales are going to be updated for a modern TV audience. 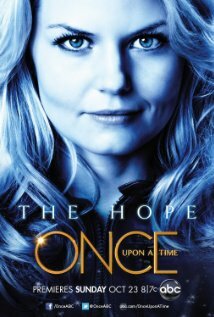 First up is ABC’s Once Upon a Time. Once Upon a Time, starring Ginnifer Goodwin and Jennifer Morrison (you will recognize her from House and How I Met Your Mother) premiers Sunday, October 23 at 8pm. The show is about Emma Swan (Morrison), a young woman who is drawn to Storybrooke, a tiny town in Maine, by the son she gave up as a baby. Ten-year-old Henry believes that Emma is the daughter of Snow White and Prince Charming and that Storybrooke is under a spell cast by the Evil Queen. He claims that the curse has trapped fairy tale characters in the modern world with no recollection of their true identities. Despite her skepticism, Emma is about to witness the beginning of an epic battle between good and evil. Sounds good to me! The DVR is all set for this one. And if that wasn’t enough, the following week you can catch NBC’s Grimm. Grimm, starring David Guintoli and Russell Hornsby, premiers Friday, October 28 at 9pm. 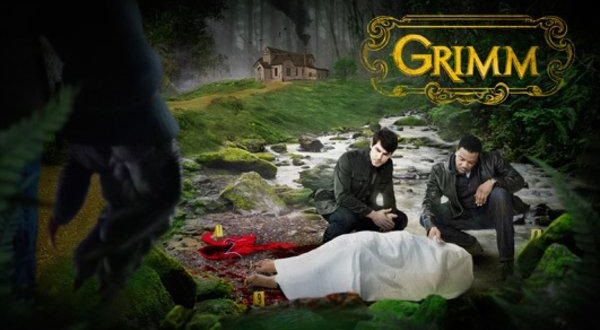 Grimm is about Nick Burkhardt, a homicide detective in Portland, Oregon, who learns that he is a descendent of an elite group of hunters known as “Grimms.” As the last of his kind, it is his destiny and duty to protect humankind from the sinister characters of fairy tales who infiltrate the real world. I think I may have to give this one a try too. If you are looking for a quick, clever read I highly recommend checking out Fables by Bill Willingham.